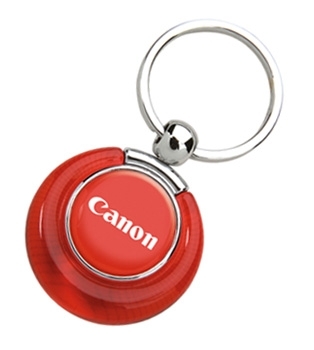 Personalized N-Dome™ Bonny Duo Key Tag is made from molded plastic and metal. 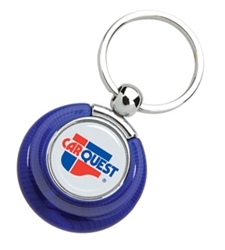 Custom Bonny Duo Key Tag comes in three different colors. 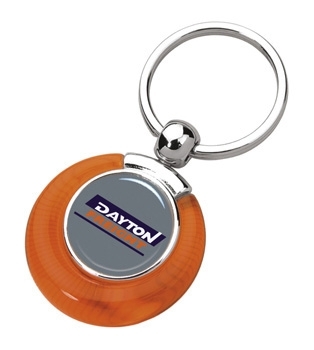 Personalized N-Dome™ Bonny Duo Key Tag is available in 3 colors: Blue, Orange, and Red.